The power of brand names is well appreciated in China. Imitation is the highest form of flattery and we find imitation in the most unlikely places. 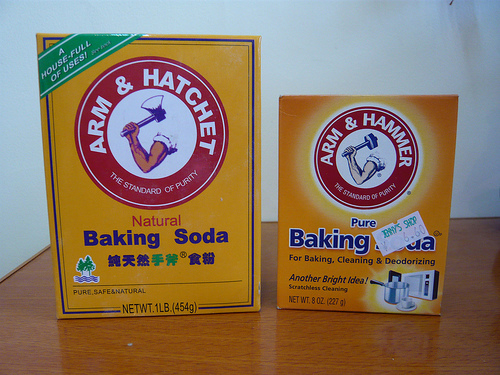 In the grocery store I found my favourite brand of baking soda .. except that it was so much cheaper ! 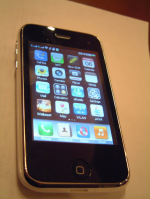 Better still was this i-phone look alike. But no pretense of plagarism here. After all it was clearly designed by Cpple in California !